So in sticking with the true DUMASS RUNNER creed … ‘Poor Decisions Make for Better Stories” I ran the H9 Phatt Phifty over the weekend. It was everything I had hoped for and more, RD Perry Sebastian delivered the goods and all the fix’ns for an EPIC race !! 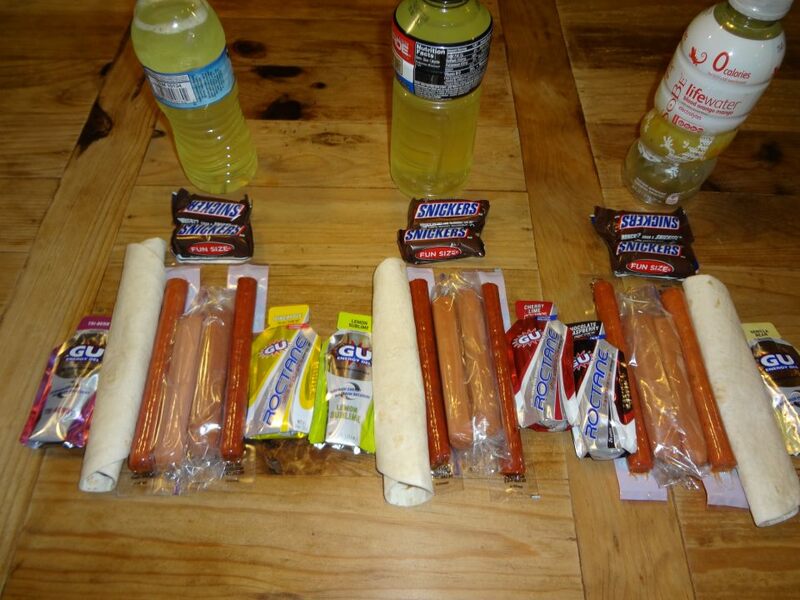 For those of you that don’t know me or my eating habits, lets just say they are not what the so-called experts say you should eat before and during a race. My pre race carb loading meal was Mac and Cheese, Chili Cheese Fries, and a baked potato loaded with butter and sour cream. The Chili Cheese fries were awesome and gave me an amazing turbo boost on the first big climb of the race, however I’m not sure if people following me were as happy as I was 😉 During the race I had a steady diet of raw hot dogs, pepperoni sticks, and GU’s. lately hot dogs and pepperoni have been treating me and my stomach very well, and H9 was no different. H9 is a race designed to crush it’s runners with 22,000 feet of climbing in 50 miles on some of the toughest trails North Georgia has to offer. That being said Perry does everything he can to ensure all runners have the chance to finish with amazing aid stations and volunteers on course. This year we (the runners) lucked out with the weather, it was cloudy for most of the day and unseasonably cool temps for the entire race. Usually in August the North Georgia Mountains have 85 to 90 degree daily highs with very high humidity, not low humidity and mid 70’s. 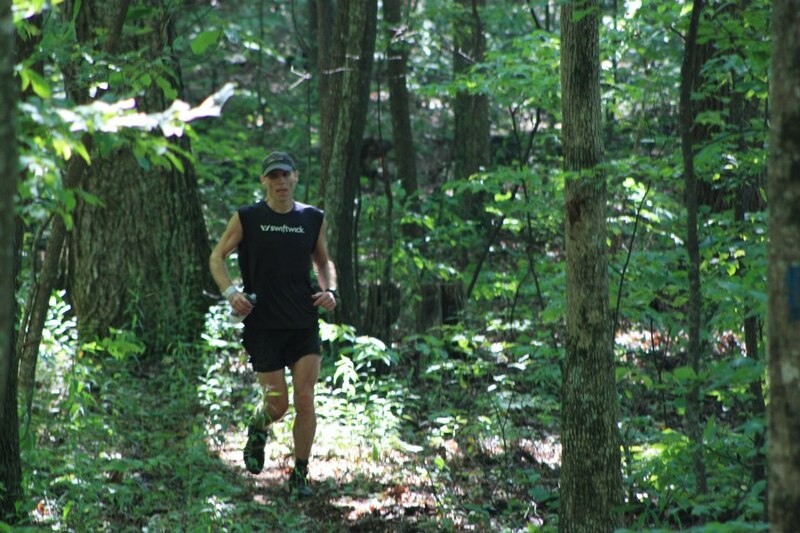 At 6:30am the 50 mile race began in Vogel State Park with a gentle paved uphill section that lead up to the Coosa Backcountry Trail. The Coosa starts off nice and easy with a slight uphill section for about a mile followed by a 2 mile downhill. After that the it stops being so nice and goes vertical, literally !! We followed the Coosa for about 3 miles then exited on a forest service road, which sounds great to let your legs recover, but it has several sections too steep to run. This road dumps you into the awesome Fire Pit aid station and introduces you to the Duncan Ridge Trail followed by another great climb to the top of Coosa Bald. Next your legs will get a break from climbing as you start a 2 mile decent into Wolf Pen Gap before entering a beautiful stretch of remote FS roads mixed in with amazing trails. After several hours of running through moss and fern covered forests you will reach the turn around point, but actually you haven’t. Runners will have a short 1.2 mile out and back on a gravel FS road, but I swear the road is uphill both ways and is closer to 5 miles instead of 1.2 😉 After surviving the evil turn around road you get to play on the Dragon. There is a 1. something mile trail that will take you straight up the Dragon Wall (well over a thousand feet of vertical) and back to the Duncan Ridge Trail. 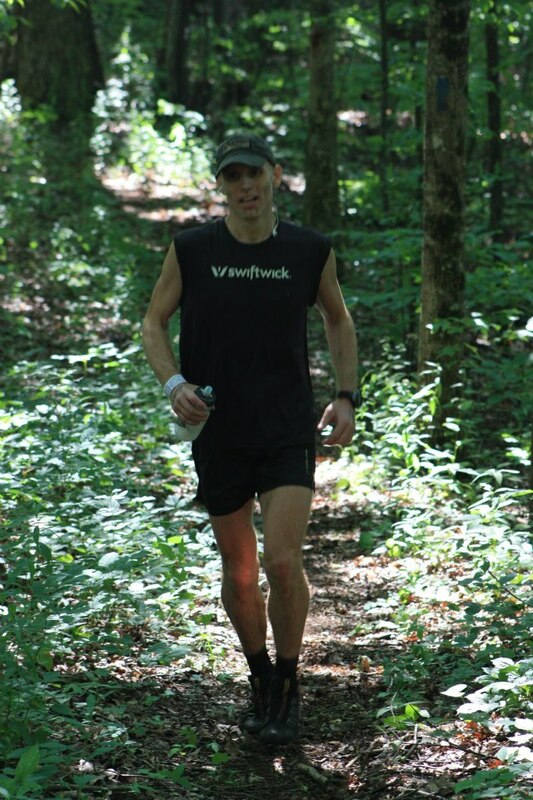 Runners follow the Duncan Ridge Trail, or the spine of the Dragon, over numerous brutally steep climbs before dropping into Fish Gap. After Fish Gap there is a 3 mile stretch that isn’t too bad, compared to what you just came through, but once you reach Mulky Gap the DRT it’s one !! 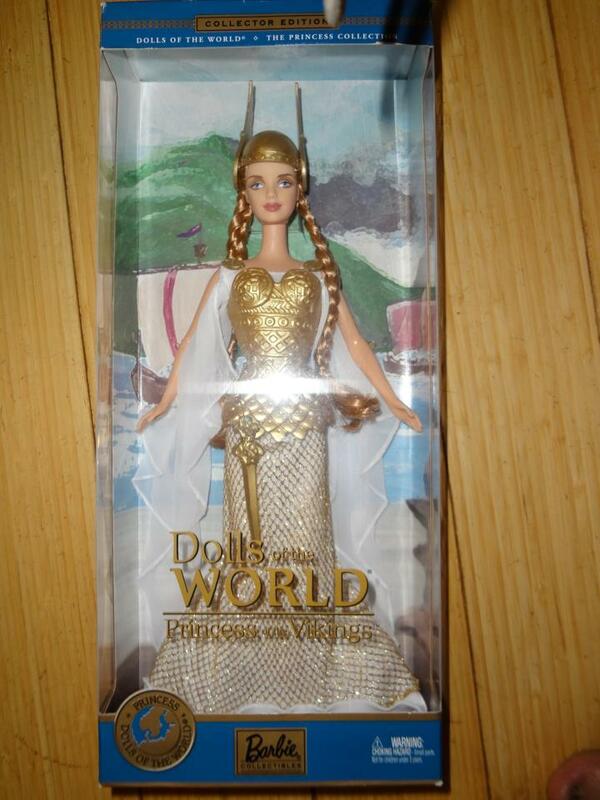 Awesome race award … Viking Barbie ! !